*Admission or fee may be required for ticketed events, classes, etc. 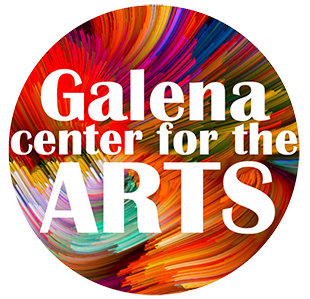 Both the main and lower levels of the Galena Center for the Arts are accessible to individuals with disabilities. Plenty of free parking is available in our upper and lower parking lots. From Main Street in Galena, turn right (West) on Rt. 20. Go six tenths of a mile, then turn right on Summit Street. The Center is on the left at the top of the hill.